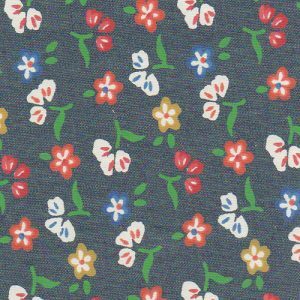 Floral Denim Fabric. 100% cotton print, 58″ wide. 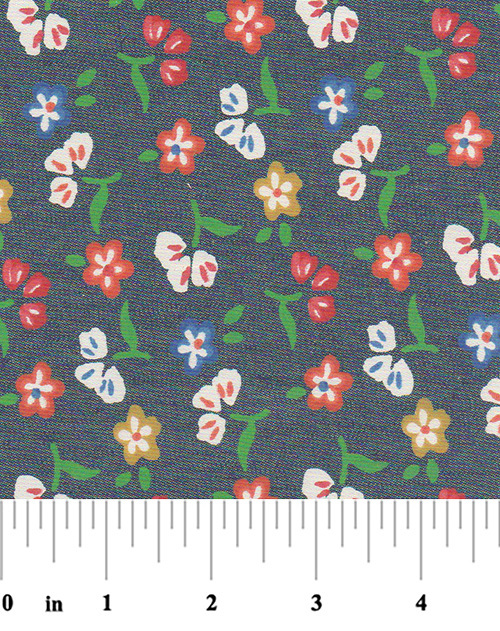 Our floral denim fabric is a great choice for clothing designers and manufacturers. It often ships same-day.